Your customers expect the best quality at the best price. 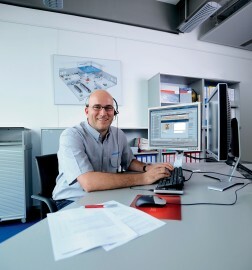 With Heidelberg SystemService support, you can deliver on both. Top quality print results alongside optimum productivity. So your costs fall, and customer satisfaction increases. 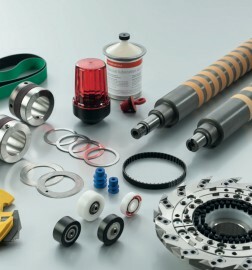 We support you with coordinated measures in maintenance, training, process optimization and material flow to improve your press performance and sustainably optimize your results. Improving output: Building on the results of the performance evaluation analysis, we work with you to set out all the necessary measures to improve your output and press results. We take care of all the implementation and make sure that the defined performance improvements are actually met. Our optimization results are measurable – with hard facts and verified data. The best partners: Our advisers, trainers and specialists are ready to help you improve your performance. We deploy them strategically with the aim of putting together the best team for a specific task, so that you can be sure you have the optimum resources for implementation at your disposal. It is the ideal foundation for long-term project success.